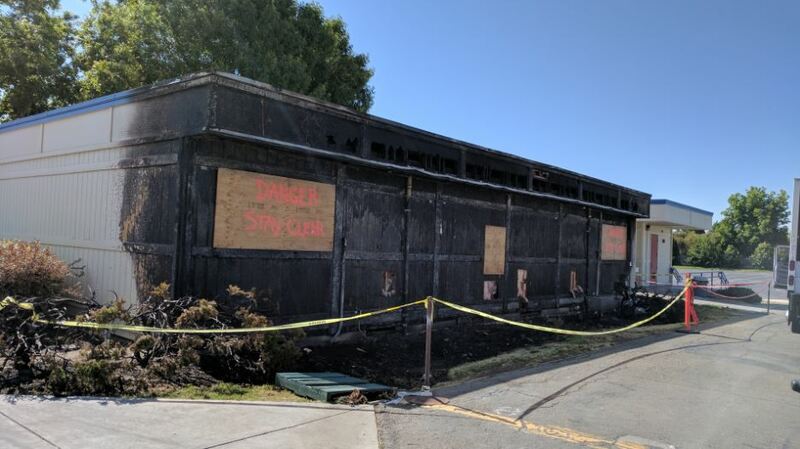 Last week, two Bohn Elementary teachers lost their classrooms in a fire. 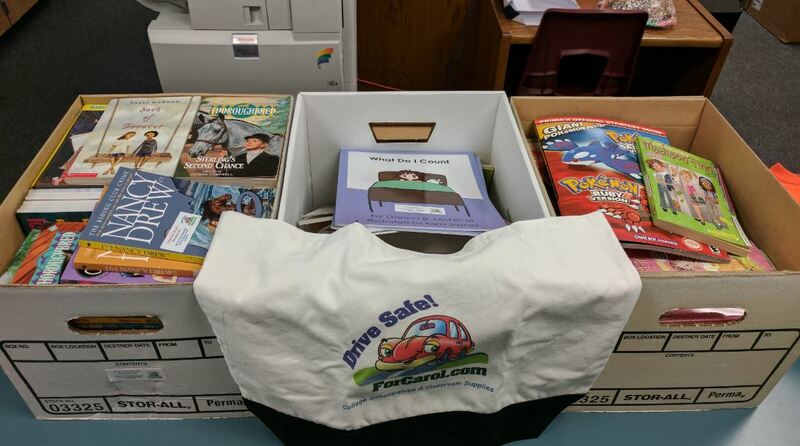 Today, ForCarol.com donated a bunch of books to those two teachers and will be giving them classroom supplies in early August. Tracy, CA small businesses and residents: Help us “Fill-the-Bag” with classroom supplies this summer, register here.